I bought a vintage pen on eBay with a name engraved on it. Is my pen more or less valuable than one without a name engraved on it? The addition of a name doesn’t necessarily add monetary value, unless it’s Frank Sinatra! What it does add is sentimental value because you know the pen was used and loved by someone enough to have their name put on there. It also adds some historical value to the pen. Pens are tools, intended to be used, especially vintage-era pens! 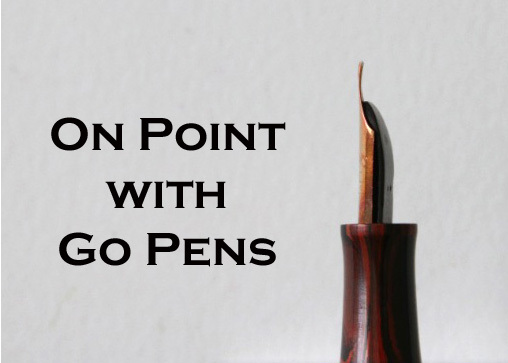 While your pen may not be certainly more valuable than the next pen without an engraving, some people may be willing to pay more for an engraving, whereas others may prefer a clean barrel. It depends on the pen and the person.